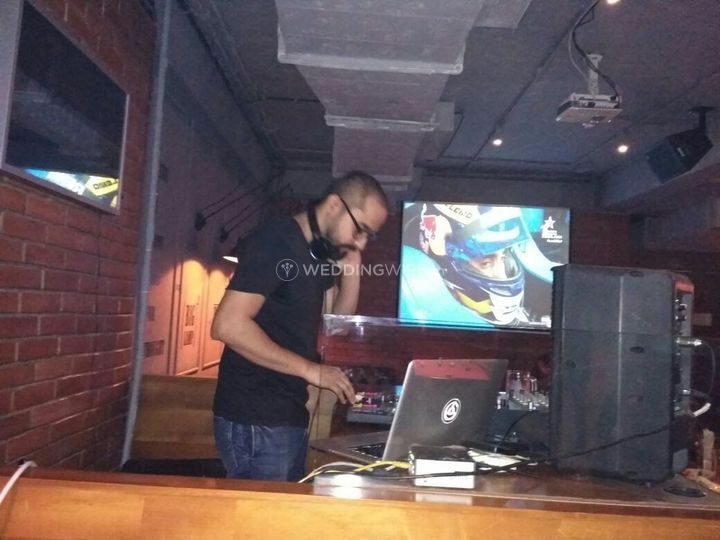 DJ Akshay ARE YOU A VENDOR? 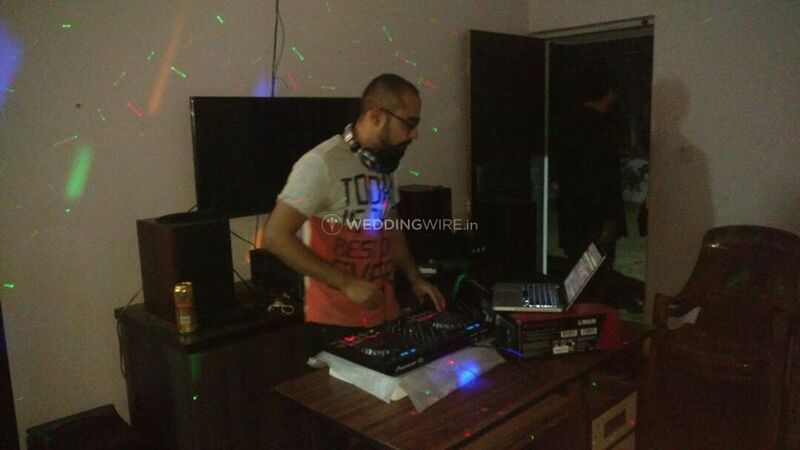 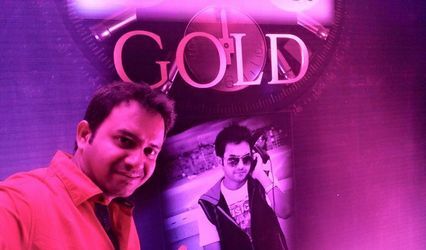 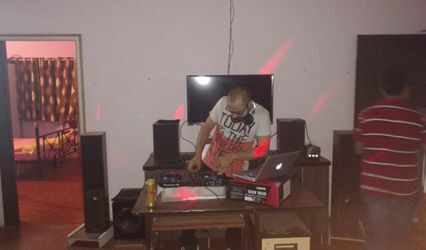 DJ Akshay is a certified professional who offers DJ services for wedding, high profile events and parties. 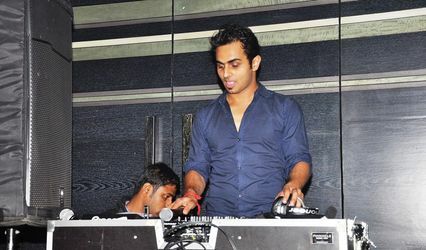 He is an experienced artist, who is much sort after for his talent, music and personable attitude. 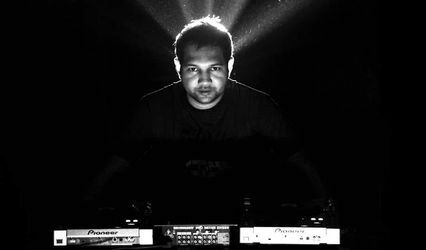 His forte is playing the right music, by understanding what the crowd wants. 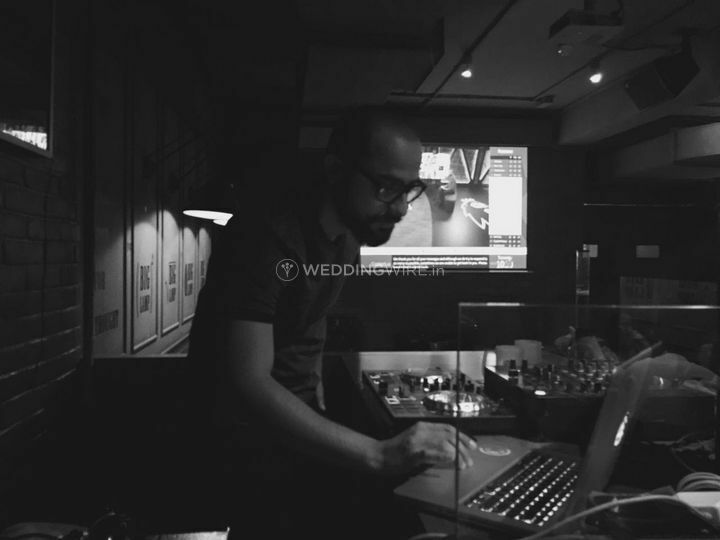 His professionalism, affordable prices and customisable services will definitely impress you and he will deliver an event to remember for you and your guests.